You will find our osteopathic Bristol clinic in the very heart of Stoke Bishop. We are located in between the Portway and Clifton Downs, which makes us convenient for so many people in the Bristol area. 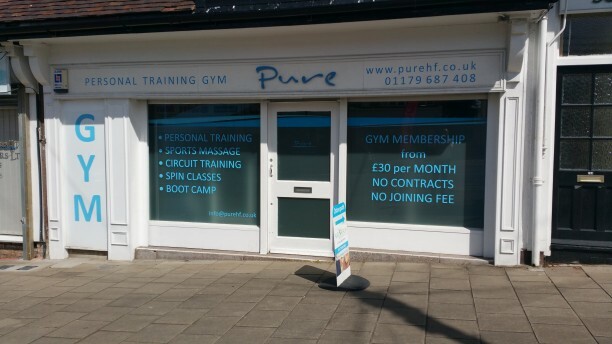 You will find our clinic in the Pure Health and Fitness Center, which is a very friendly and fully equipped gym. Our clinic is also fully equipped and we believe that we can provide you with the best possible service regardless of your needs. 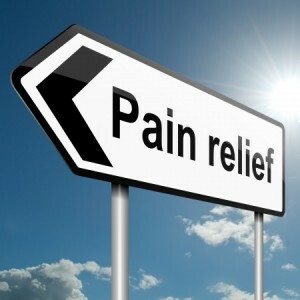 We also believe that we offer first class osteopathic service in the Bristol area, whether you are in pain or not. We are able to offer a reactive or proactive service to all of our clients and whether you are young or old or experiencing pain or not, we can help you to get more from life. Our fully trained services will help to ensure you improve your flexibility and feel in the best shape of your life. We provide a bespoke service that is aimed at ensuring you are able to achieve all of your goals and ambitions. Looking for an Osteopath in Bristol? If you have been looking for an osteopath in Bristol, we believe we can offer you excellent service and value. Our osteopath service will help you to restore balance and improve your ability to avoid and prevent injury. The human body is a wonderful structure and our skills and services will help you to perform at your optimum level. 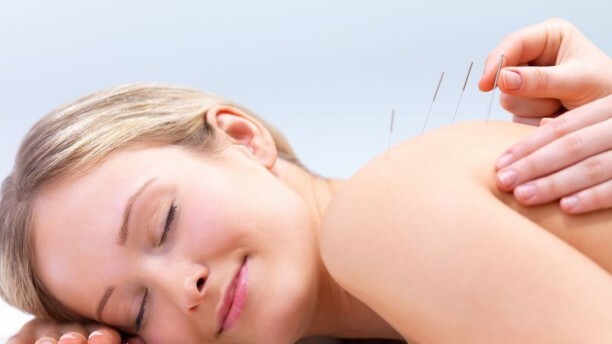 Our treatments can relieve your pain, improve your body’s range of motion and we can help you to significantly decrease the level of dysfunction in your body. Whether you have an issue that is plaguing you or you would like a check-up to ensure you are operating at your best, we are more than happy to provide you with the osteopathic support you need and deserve. We aim to offer a bespoke osteopathic service at all times and this ensures treatment tailored specifically to your needs, providing our patients an excellent service in the Stoke Bishop and Bristol area. All of our treatments begin with a consultation where we find out all about you, your life and your needs. We will take many things into consideration before creating a treatment and schedule that is tailor made for you. We will consider your lifestyle, your work demands, your own abilities and capabilities. We also encourage all of our patients to actively engage and embrace our teachings in order that we can provide you with the best level of service and support. We are keen to find out all about you as this will provide you with the best possible treatment. If you would like to find out more about us and what we can do to help you, please take the time to look around our site. If you have any questions for us, we are always more than happy to answer them so please get in touch, at Sophie Osteopath – offering osteopathic treatment in Stoke Bishop, Bristol helping you to feel energetic and full of vitality. If you are looking to improve your quality of life, we are more than happy to help. Osteopathy is effective for many causes of aches and pain. Many of the patients who visit our Stoke Bishop (Bristol) clinic are in pain and are looking for pain relief or symptom management. As an Osteopath, I search for the root cause of this pain to provide your body with an opportunity to heal and therefore alleviate symptoms. Patients visiting the clinic often present with acute conditions (painful problems, arising recently), chronic conditions (pain that can have lasted as long as many years) or somewhere in-between, and sometimes the acute conditions can develop into chronic conditions. Our treatment of acute or chronic conditions involve finding the root cause of dysfunction, forming a diagnosis and treating it. Are treatment aims are; to decrease pain, prevent the condition becoming chronic, and ultimately preventing the problem arising again.